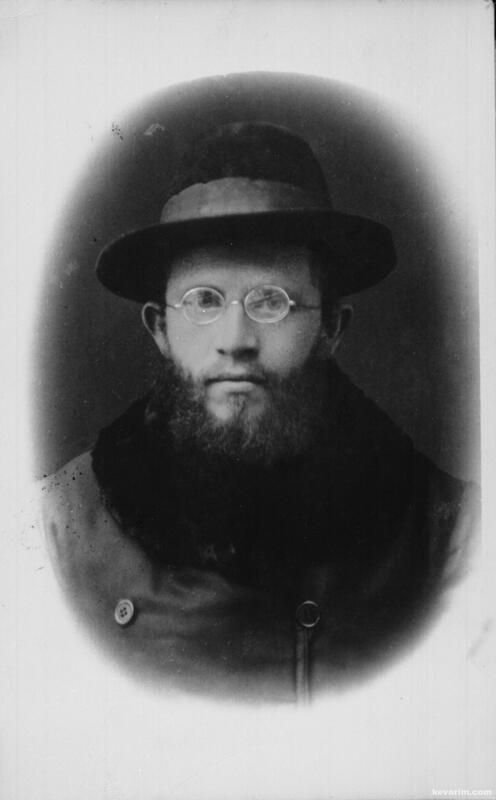 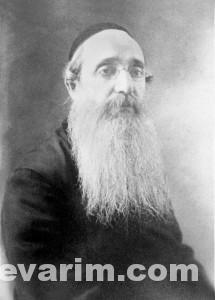 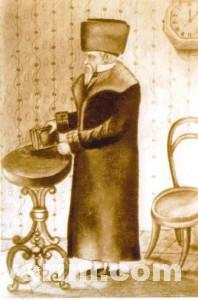 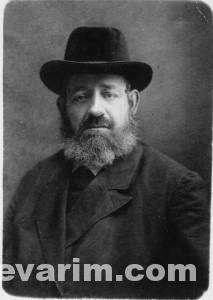 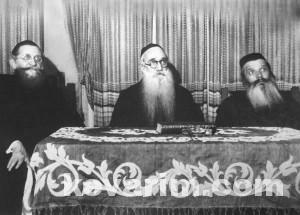 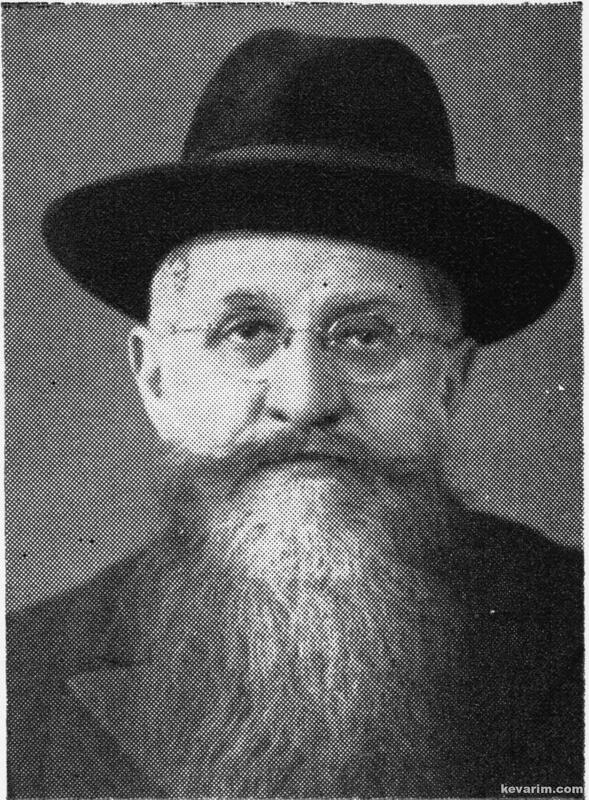 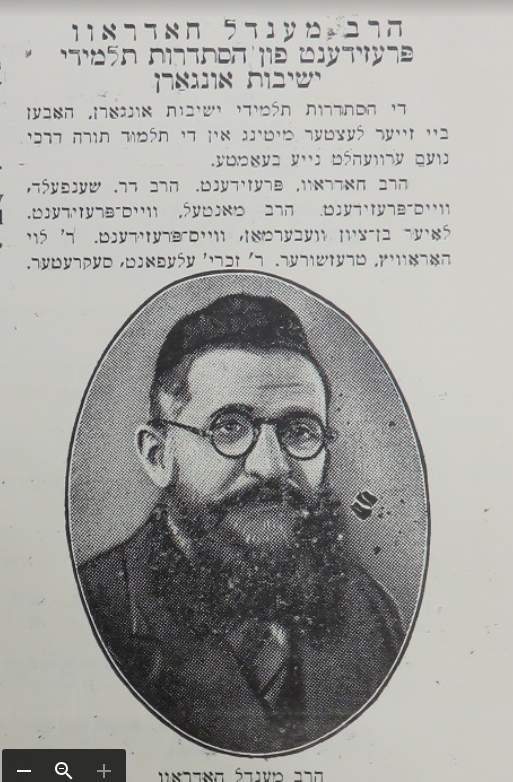 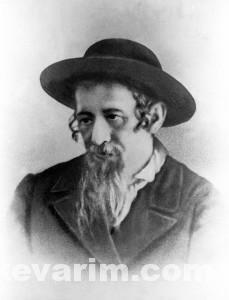 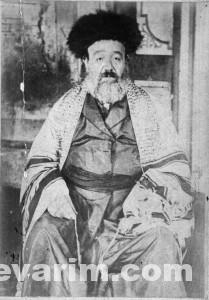 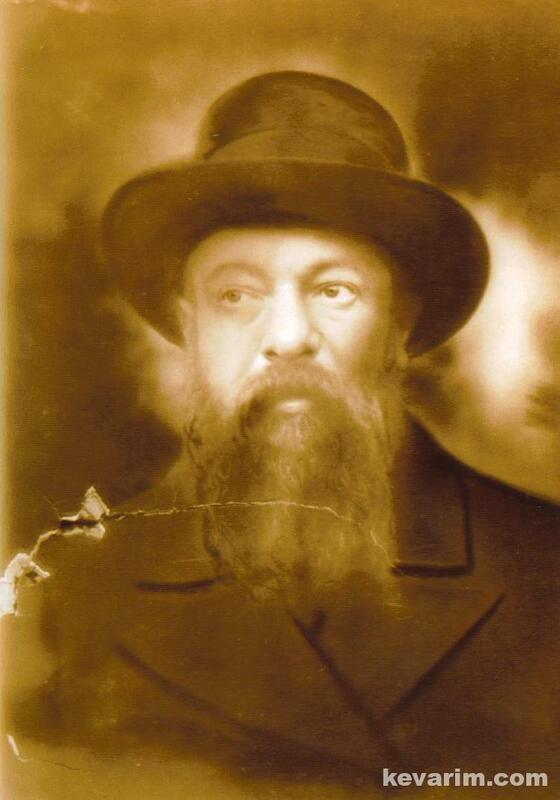 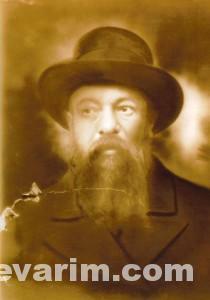 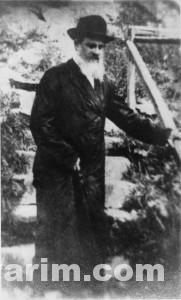 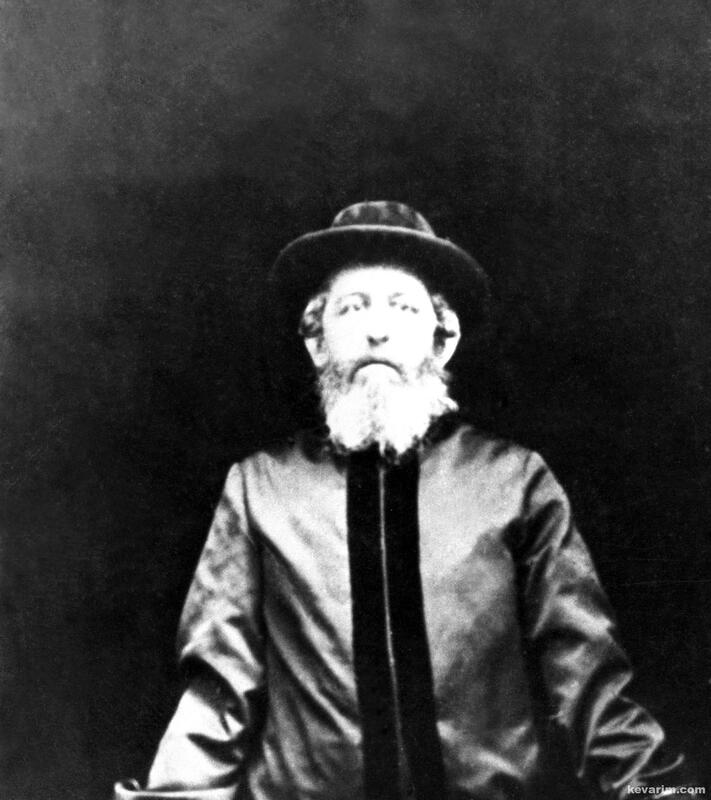 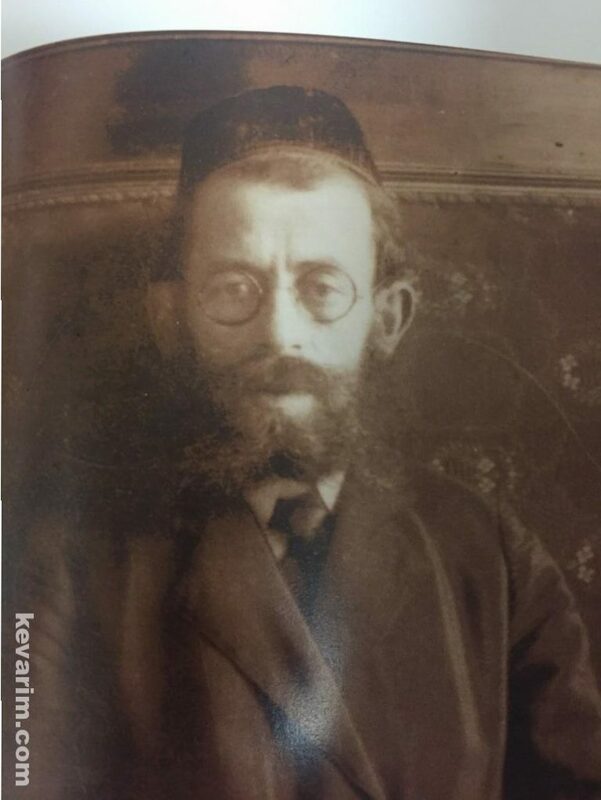 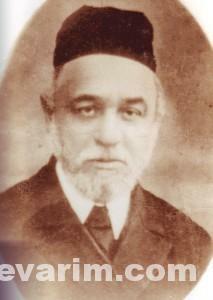 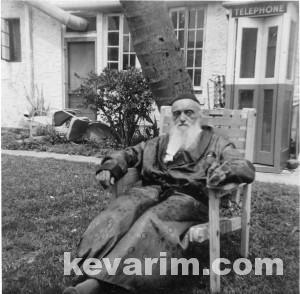 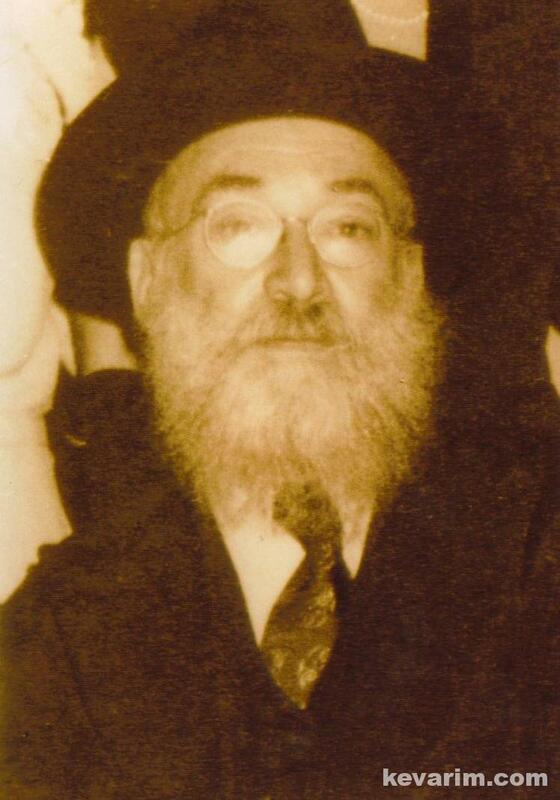 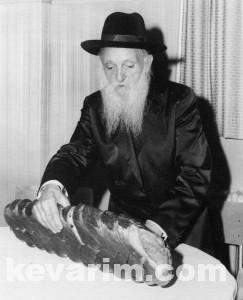 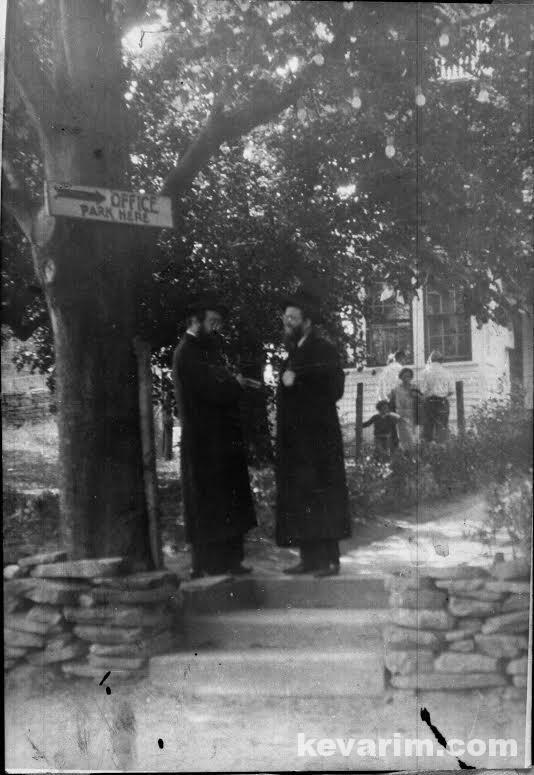 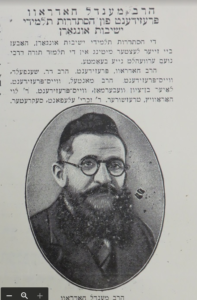 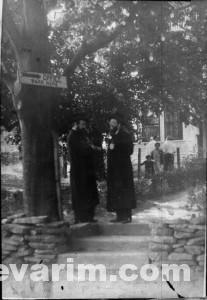 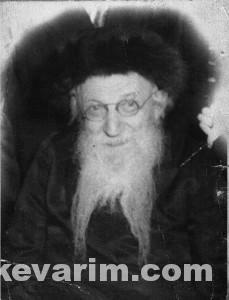 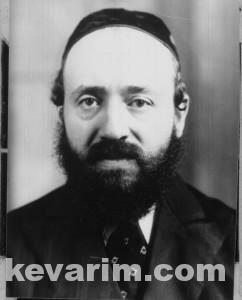 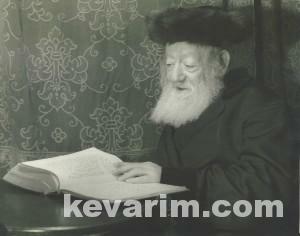 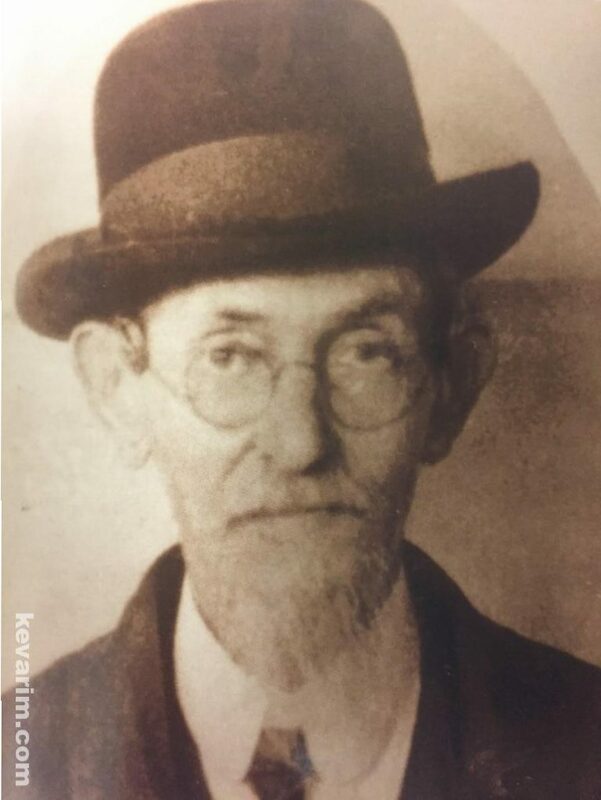 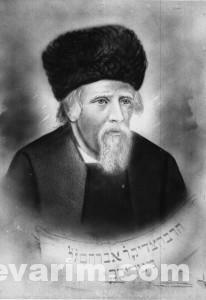 The Rebbe’s grandfather was of Rebbe Baruch of Vizhnitz the Imrei Baruch (d. 1892). 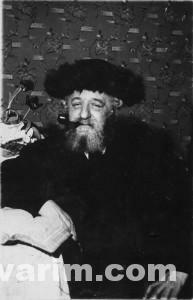 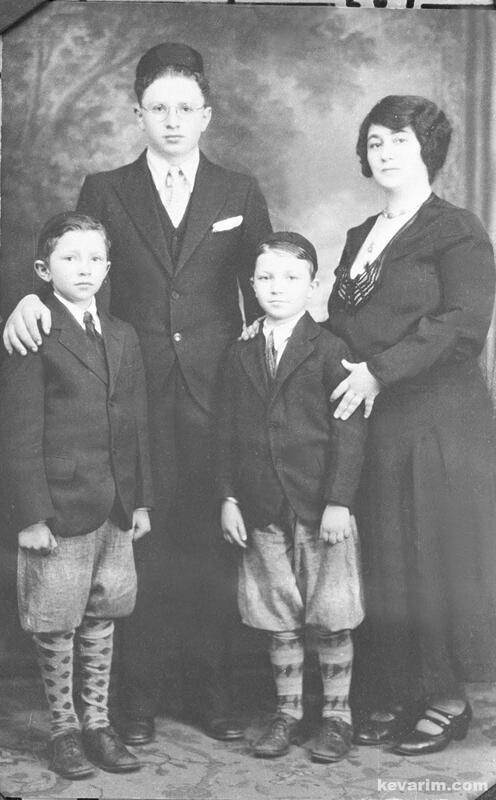 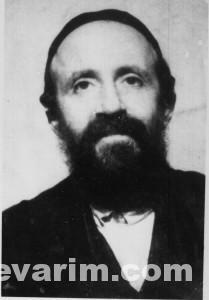 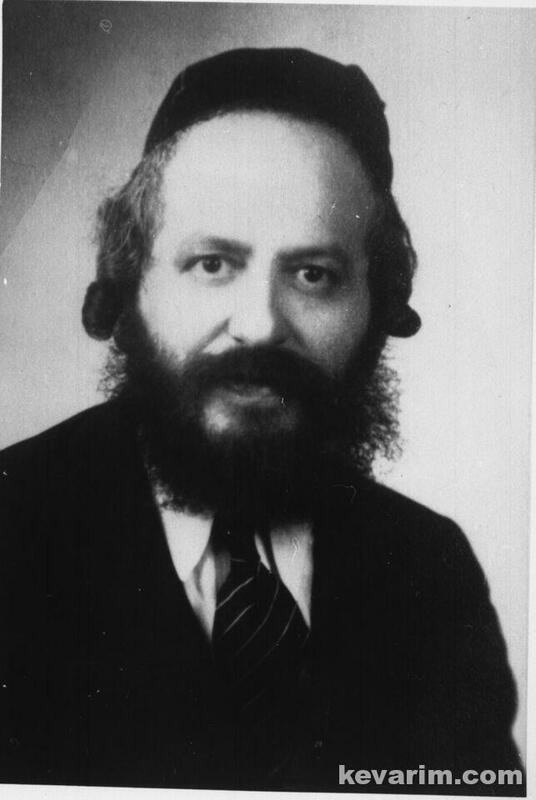 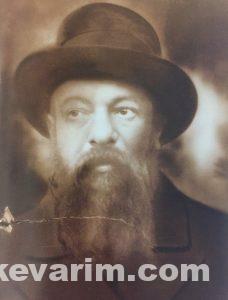 The Rebbe died at the age of 53 leaving his wife and four children behind in Europe. 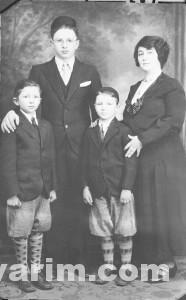 Tragically, they all fell victim to Hitler and his murderous Nazi regime. 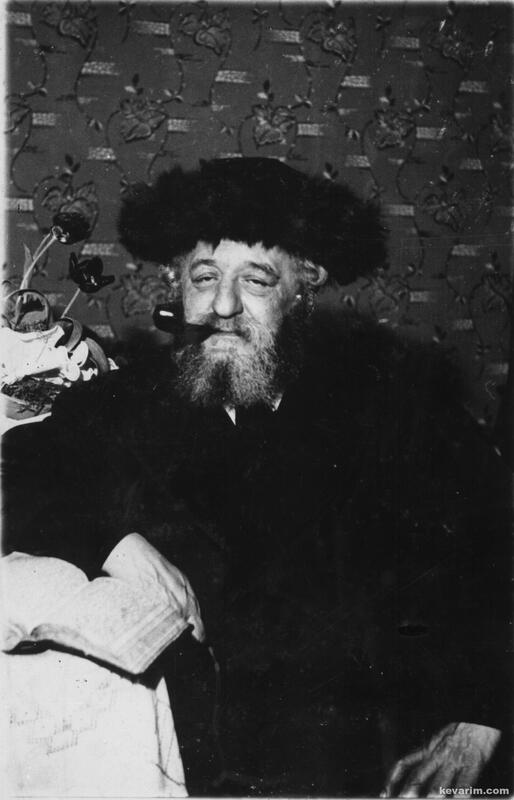 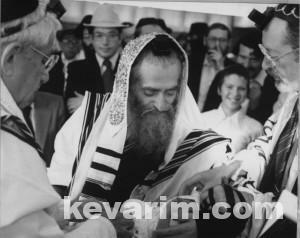 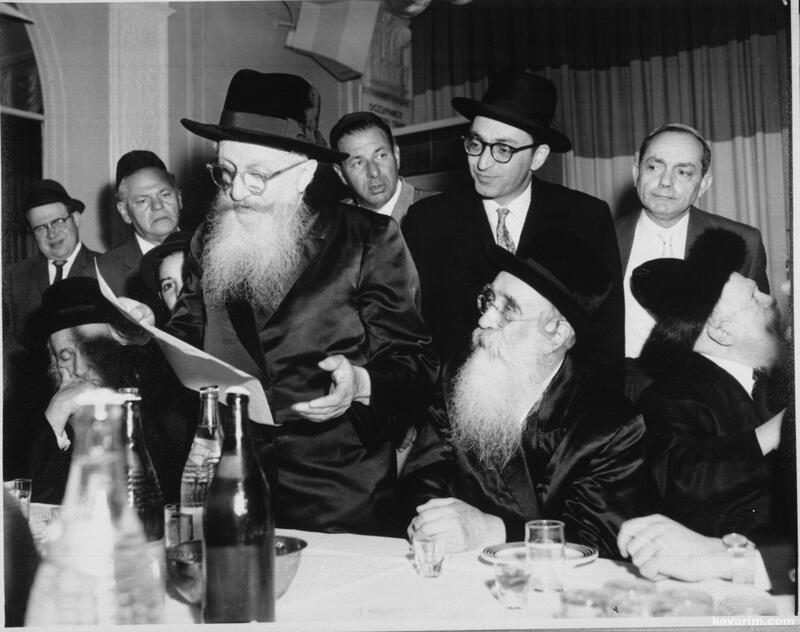 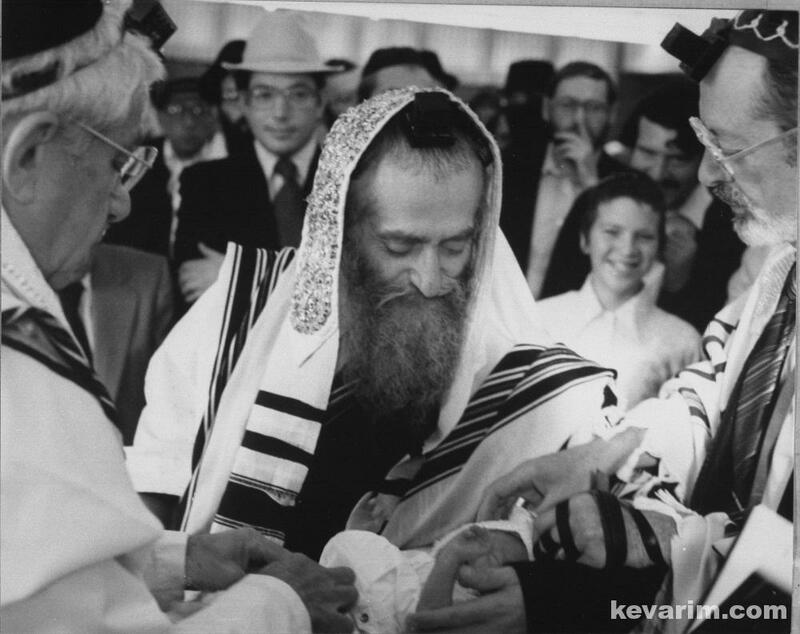 The Rebbe’s funeral was attended by close to 10,000 people who followed his bier, along with a 362 automobile procession. 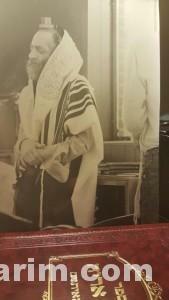 He was eulogized by the leading Rabbanim and Admorim of the generation. 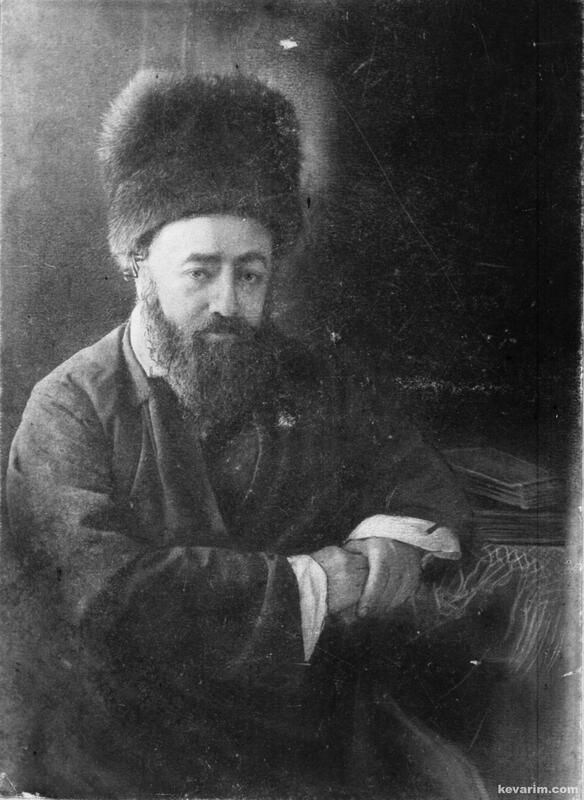 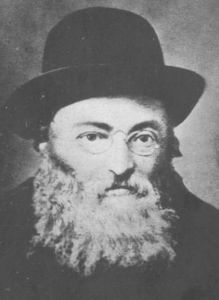 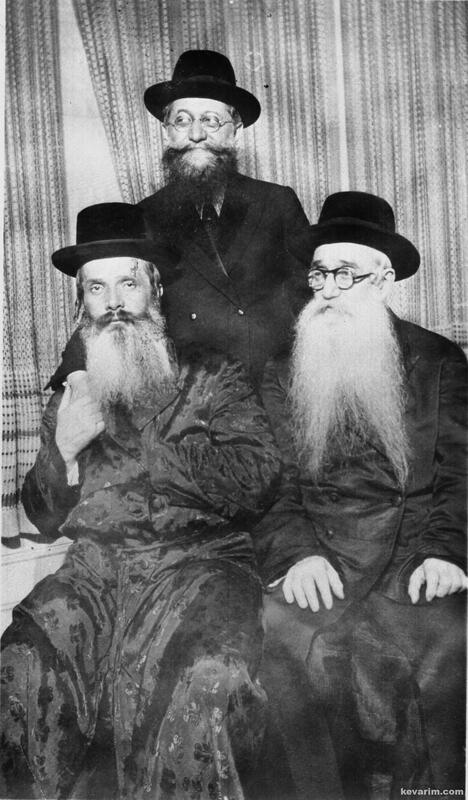 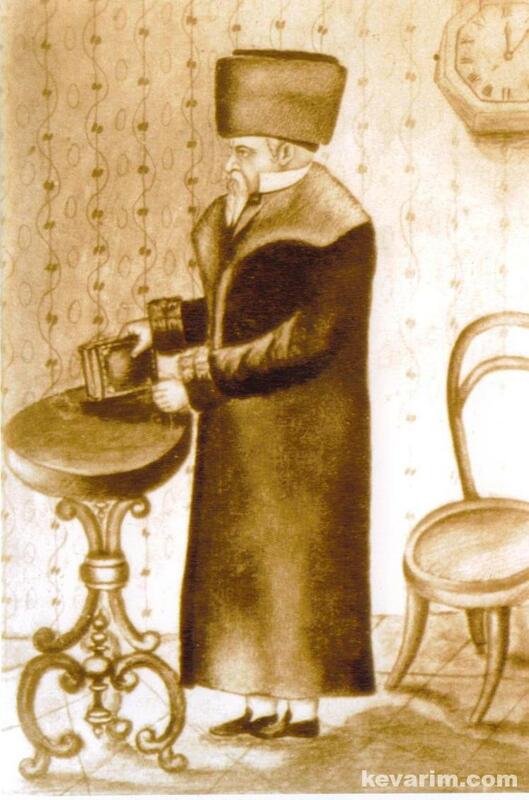 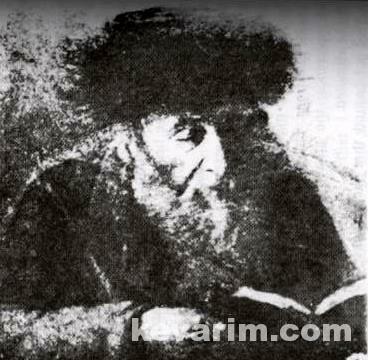 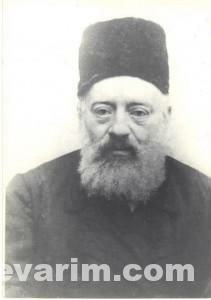 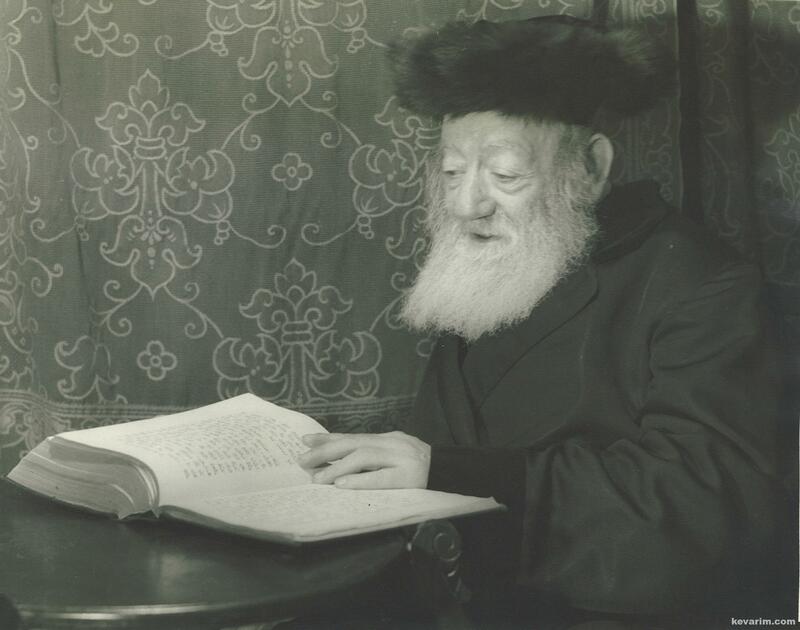 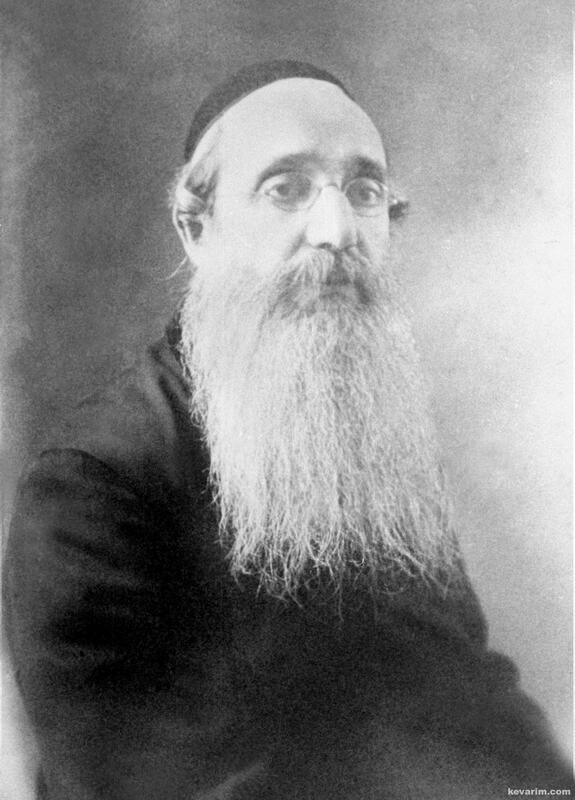 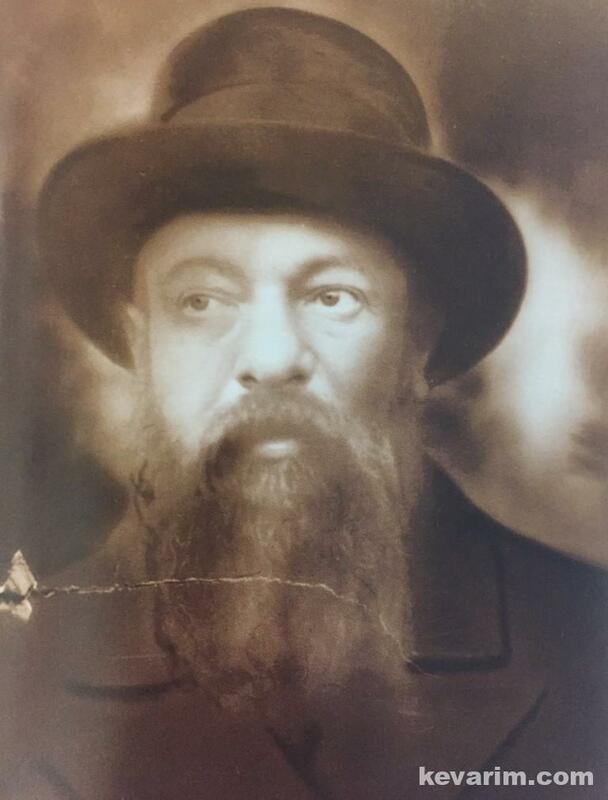 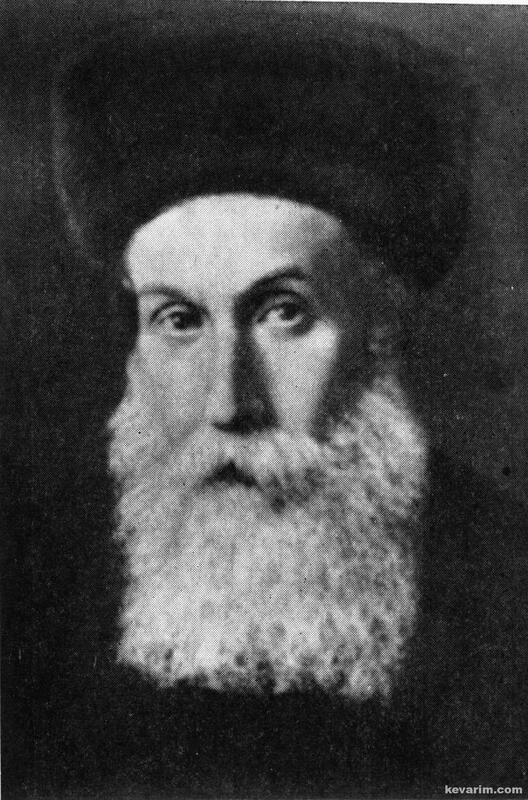 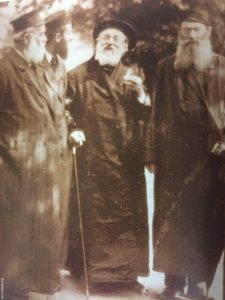 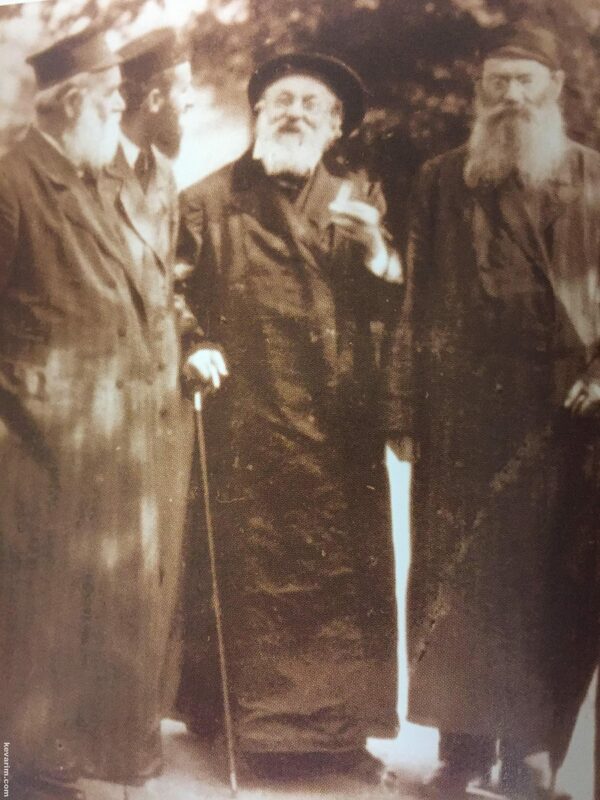 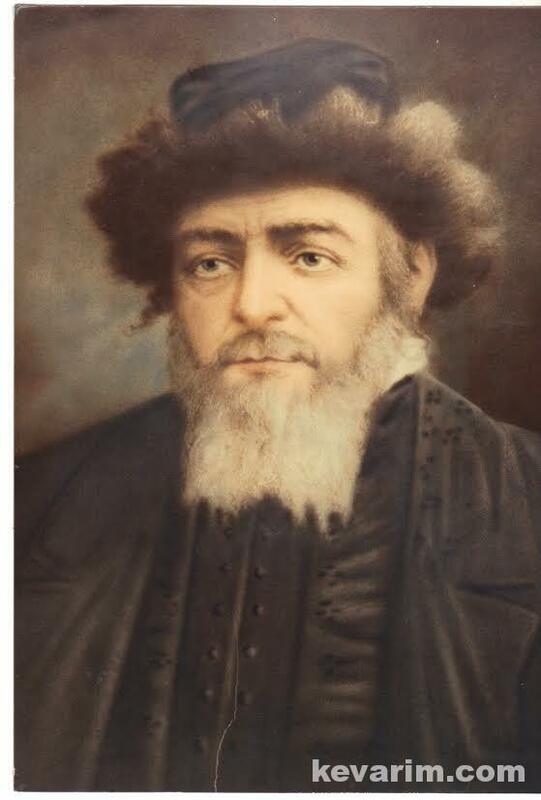 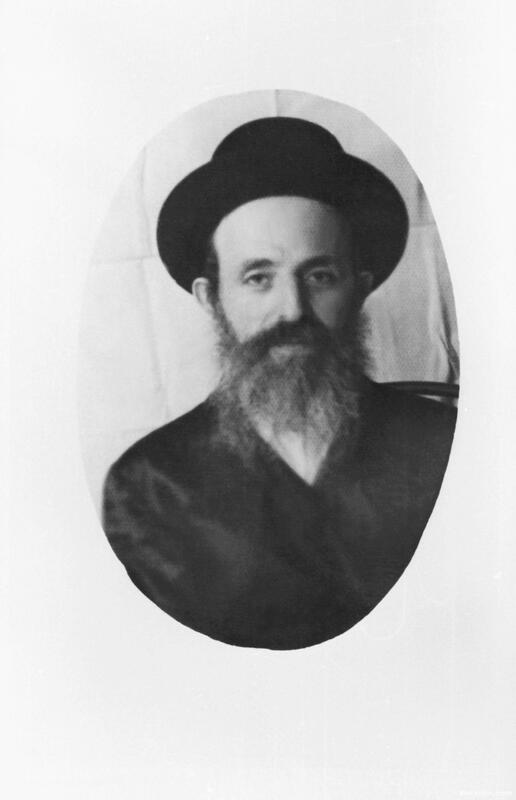 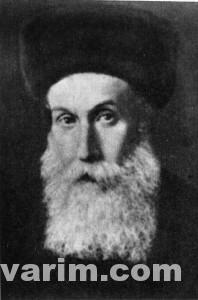 The Rebbe’s grandfather, Rebbe Dovid of Tolna (d. 1878), was the son of the Chernobyler Maggid, Rebbe Mordechai Twerski (d. 1837). 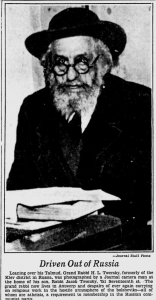 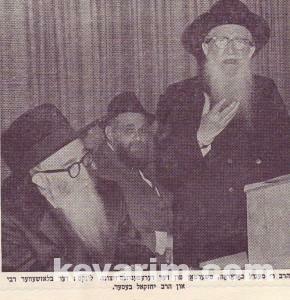 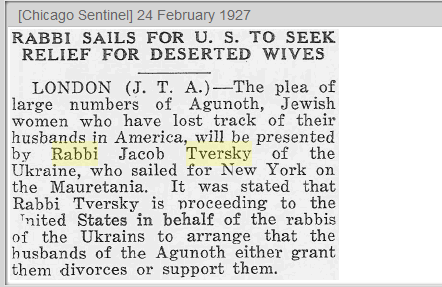 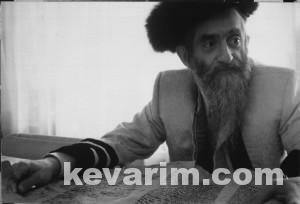 Photo Caption: Newspaper clipping announcing Rebbe Yaakov Yisroel Twersky arrival on these shores. 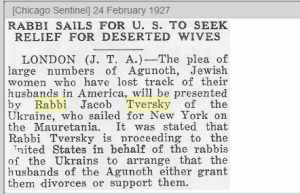 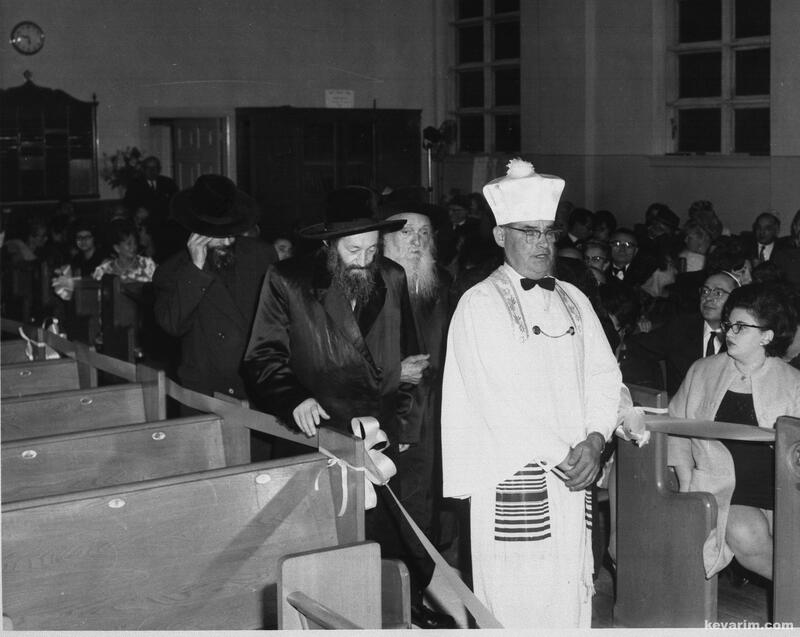 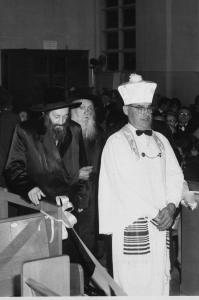 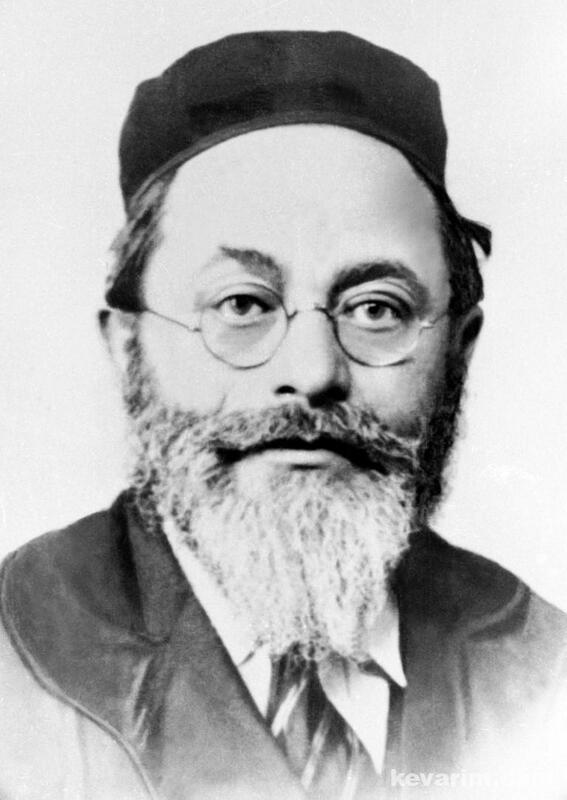 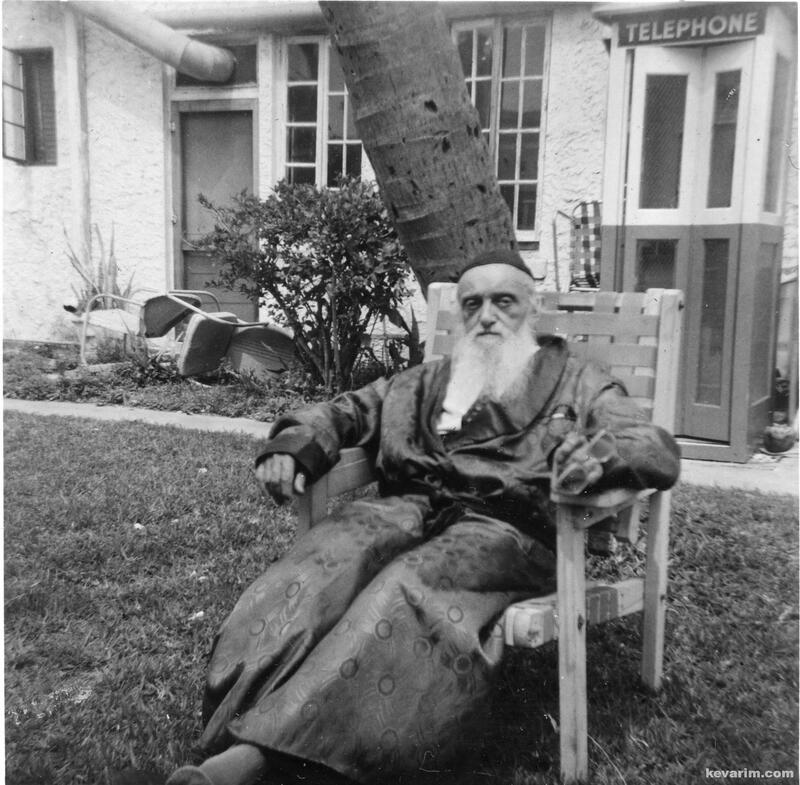 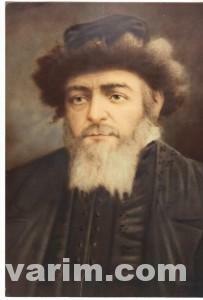 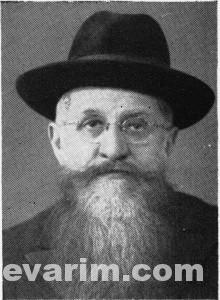 Debbie Rosensweig: Rabbi Krevsky arrived in America decades before the Nazi era.